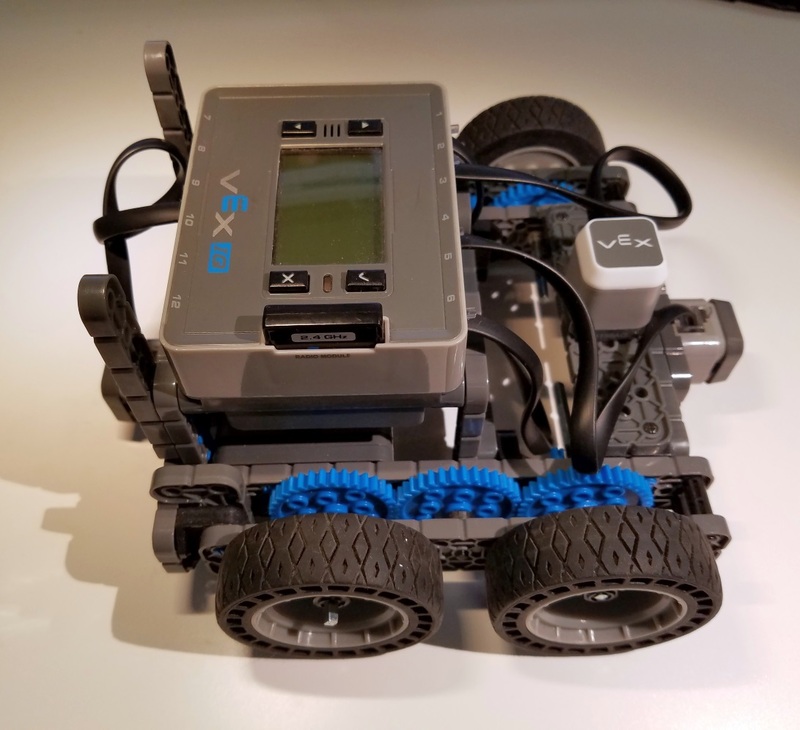 Spend an hour and learn to program a VEX IQ robot! Nothing to buy. All FREE online. Learn to program VEX IQ Robots using Blockly and our online virtual 3D Mimic featuring realistic simulation of the robot parts. 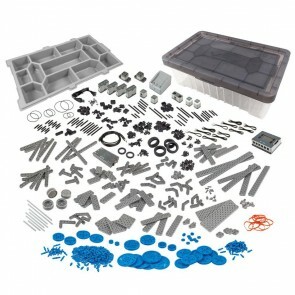 You do not need to buy parts or build a robot to program a VEX IQ robot virtually! Get started straightaway. 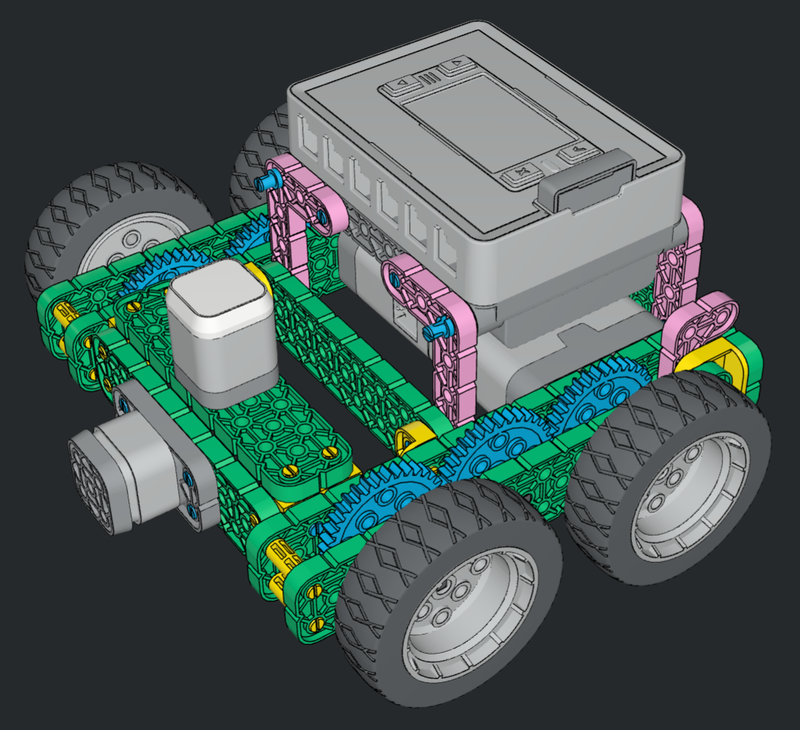 Build and program a real VEX IQ robot using the same Blockly coding tool in Robot Mesh Studio. The Hour of Code activity robot is simple to build from either of the following kits. FREE shipping is available on these kits to the USA. The Super Kit also includes a joystick controller so you can manually drive your robot. 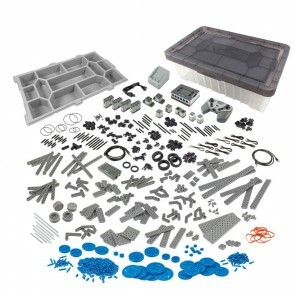 Here are the build instructions for the activity robot. Make sure you build it before starting this activity!